2. ONLINE TRAINING: Register today and after February 30, 2018 receive your link to the entire program that you can access from anywhere in the world. Learn to Coach, Solve Problems and Get Results Every Time! One of the biggest challenges we have, is being able to identify our blocks and achieving our goals. In this special 2-day training, you will learn everything you need to know to start getting results, plus you'll learn how to coach, where to coach, who to coach and everything you need to know to set up a successful coaching practice. 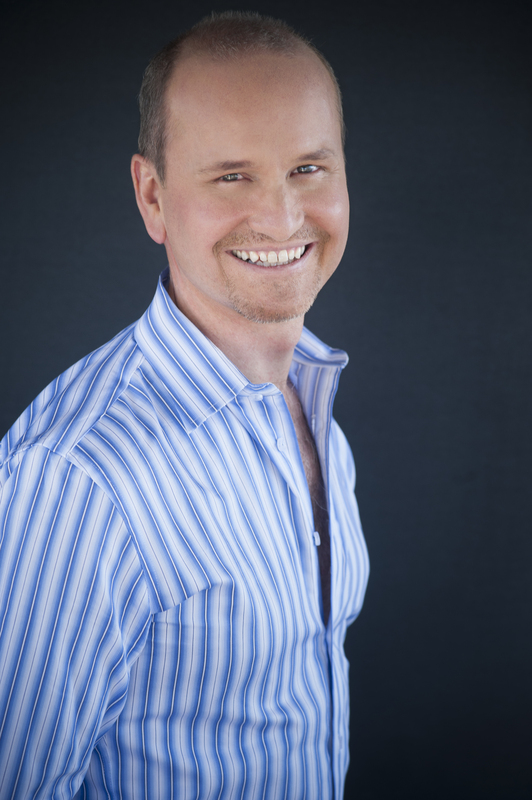 In fact, you'll be learning from R!k Schnabel himself, one of the pioneers of life coaching. Who in his first year of coaching created a six-figure practice and helped thousands of people from all over the world. Learn the most reliable coaching model that is used by high level coaches all around the world. See it demonstrated and get to practice it and experience it for yourself. Once you learn this, anyone can coach professionally. 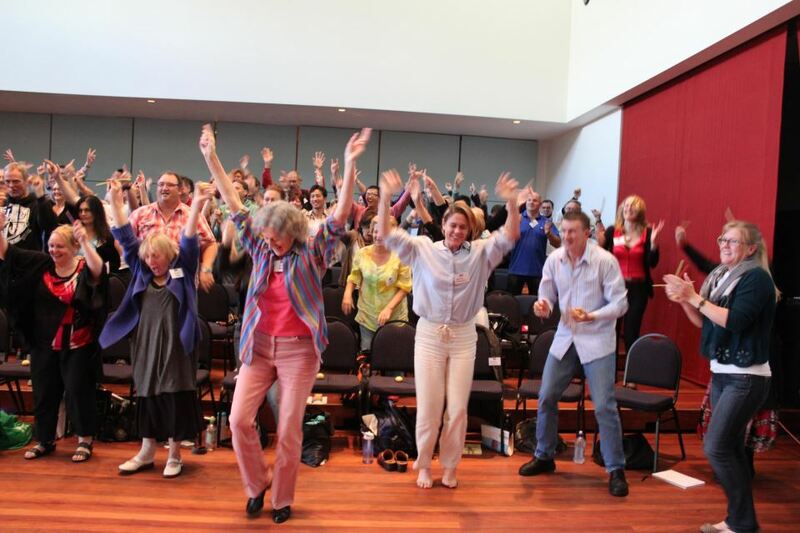 Discover the key elements that help you to solve problems and create permanent change. How does your brain really work and how do you determine your reality? More-so, how can you evoke change at the deepest neurological levels? Slow-Start: Learn how to generate $50K per year, part time as a Life Coach. How do you set your price and follow a system to launch your Life Coaching business. Fast-Start: Learn how to generate a six-figure Life Coaching business. This system shows you how the Life Coach Millionaires do it. Discover why some people can remember easily and how you can do it too. Learn how to dramatically improve your chances to achieve your goals. In just 7 steps, you'll be able to create goal glue. This simple, yet versatile process can be used for you or your clients. How to go way beyond what the traditionally trained Life Coach can do? Most life coaches cannot help their clients change at a neurological level. Learn how in this career and life transforming training. Get the complete Life Coaching System from Go to Wo! Learn everything from creating your website, to getting clients and helping them to get the results they came for. Then enhance your skills by becoming a Professional Coach within your area of specialty. This will enable you not only to coach others in your industry, but to solve problems and offer consultation at the highest level. Every individual and industry is plagued by interpersonal challenges and dilemmas.  As a Life Beyond Limits Trained Coach, you will be uniquely equipped to solve problems, help individuals and businesses resolve conflicts, and free up energy and time so they can do what they love. You've probably seen R!k Schnabel in action working with clients. Acting based on what appears to be intuition, R!k focuses on a single point he uses to bring about massive change. When he's done, people are in tears, their life is changed, and very often, it's only taken a few minutes. And people watching him work often think… "How is he getting that result?" Find out in this unique training. As a casual observer R!k's work looks like magic. But it's not. R!k uses a proven and systematic approach for making change in peoples' lives. Once you learn the strategies he uses, you can do the same thing. Now R!k does his work elegantly and it seems as if he's guided by his intuition but he's really following patterns of intervention and excellence. Just by registering today, you change your luck. 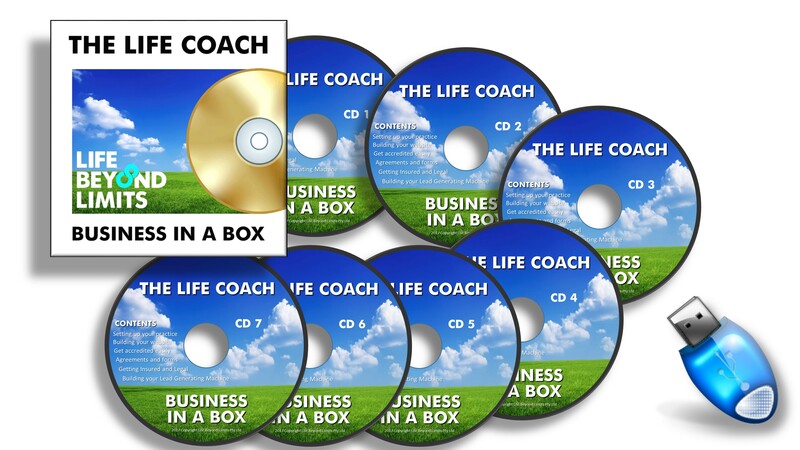 You get The Life Coach Business in a Box (Valued at $997). Includes all the files you'll need to get your business started - if you want to. Register Today and get your Bonus! R!k has a passion for two things in life: transformation and his beloved Sapphire Coast surf spot. When he's not surfing, R!k is helping his students and clients to expand their mindsets. With over 20,000 hours of coaching and training, he has the winning combination of experience and creativity that sets him apart from the rest. Why Choose Life Beyond Limits? We offer Nationally Recognized & Accredited Training at the highest Australian standards. This program is part one, level one of our Nationally Recognized and Internationally Accredited program. You can enroll 365 days a year from anywhere in the world. Programs are live and live streamed, webinar driven and can be accessed from anywhere in the world.